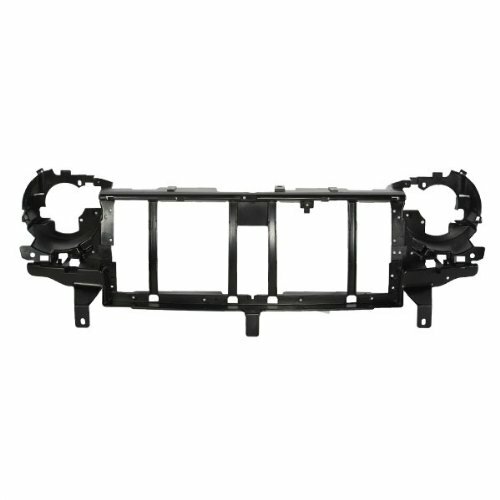 Warranty: Auto Lighthouse proudly offers a full money back guarantee on product that is returned within 90 days with all its packaging and parts included. 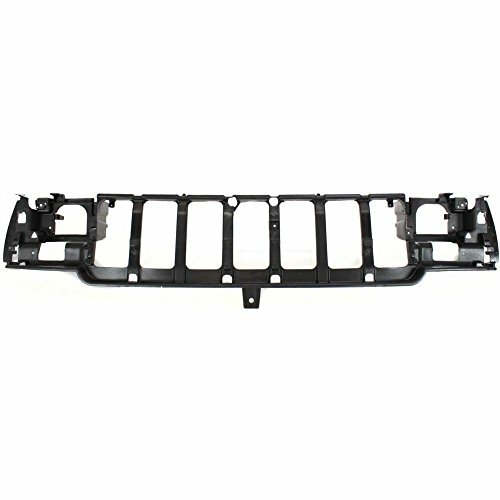 If we've made a mistake and shipped you the wrong item we will correct our error. 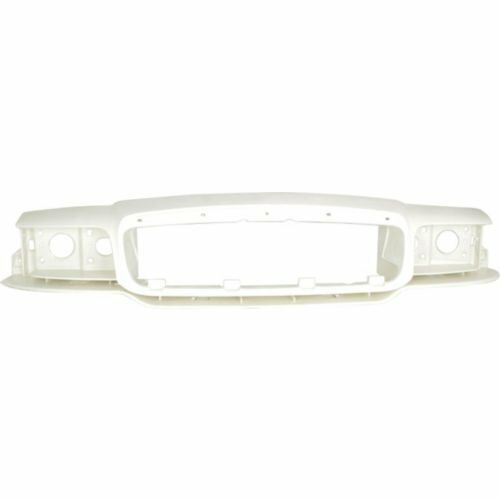 In the instance that the error was made in part by the buyer, buyer will pay the return shipping fee and we reserve the right to charge a 15% restocking fee. 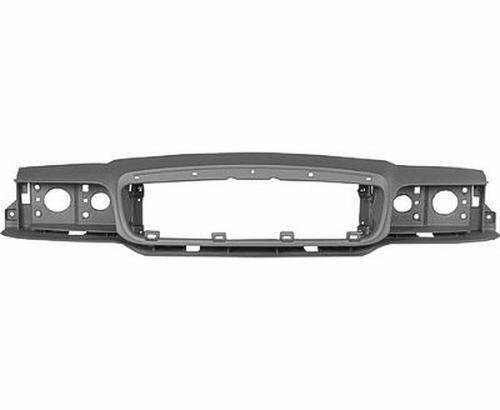 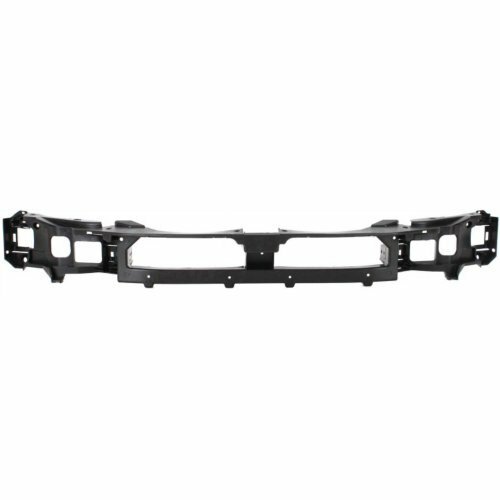 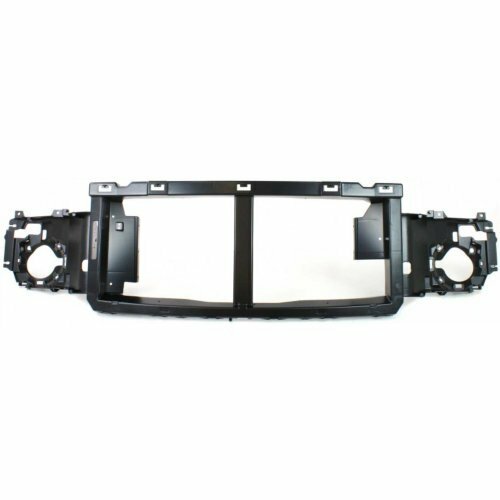 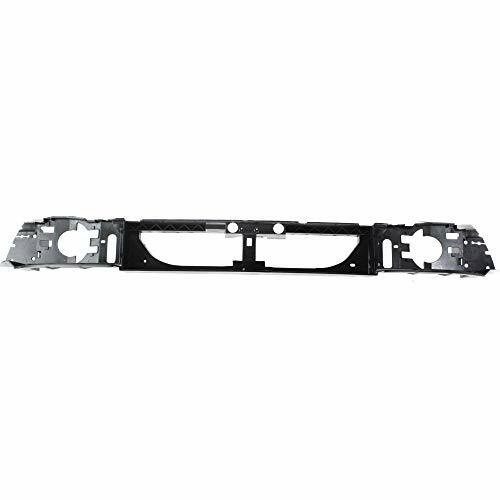 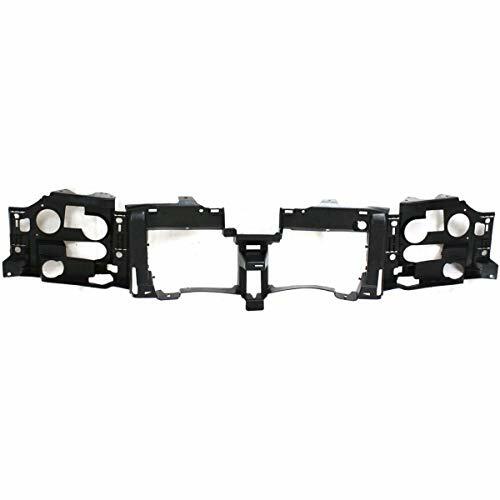 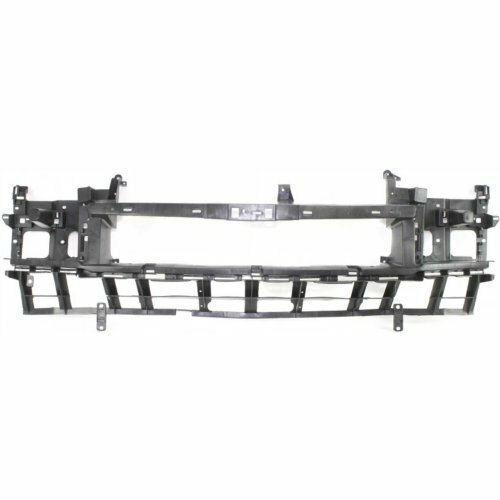 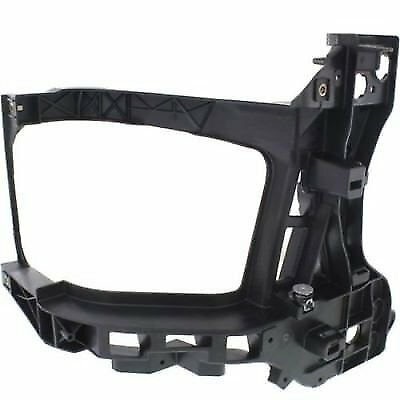 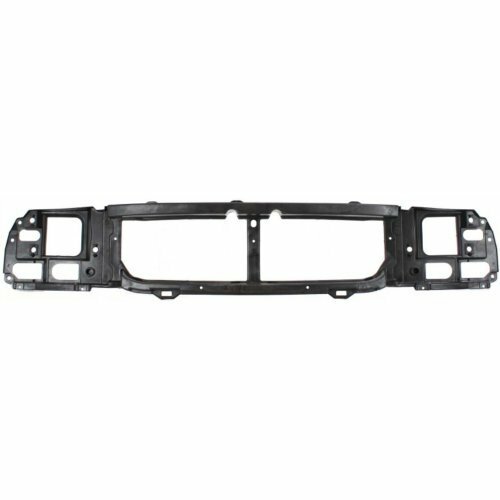 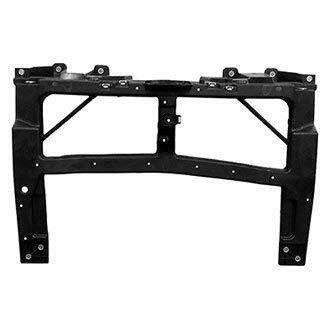 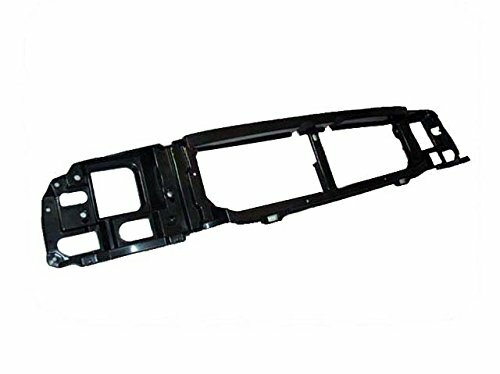 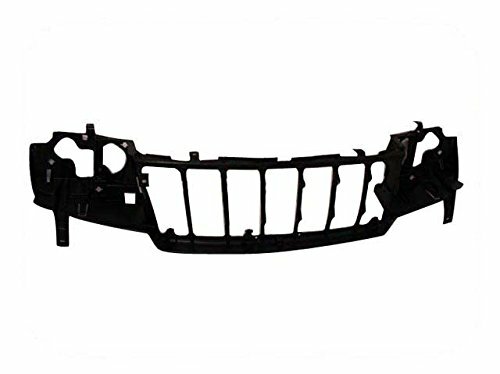 OE Replacement Body Header Panel JEEP CHEROKEE (MIDSIZE) 1991-1996.This Product is: New.Replaces Partslink Number CH1220107.May fit other Jeep models. This Brand New Header Panel is built according to the highest standards of quality and precise specifications. 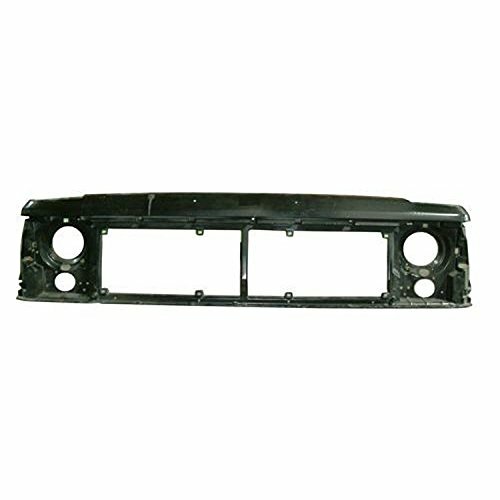 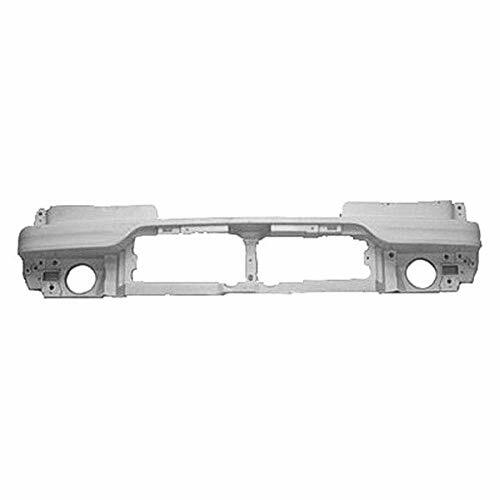 This OE Replacement Header Panel is a high-quality replacement item for old or damaged factory unit at an affordable price.